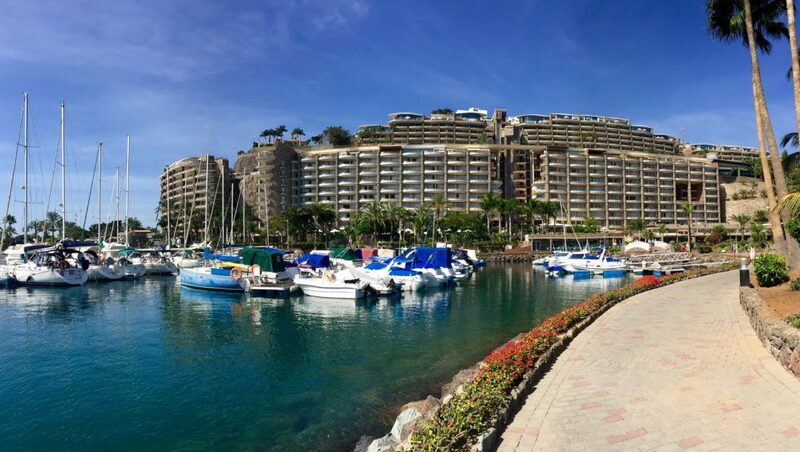 Whether you have just bought it recently or have had it for many years, it may be time to sell your timeshare. 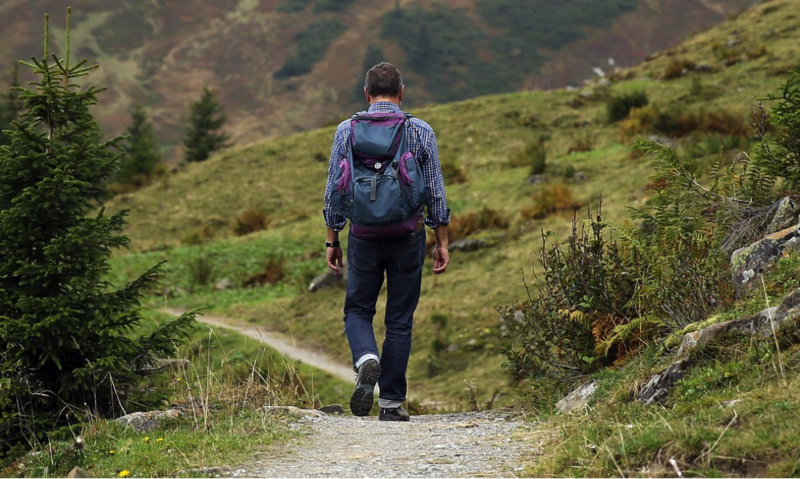 There are many reasons why people reach the point where they want to get their timeshare off their hands. Companies such as goawaytimeshare.com help owners get out of their contracts legally. 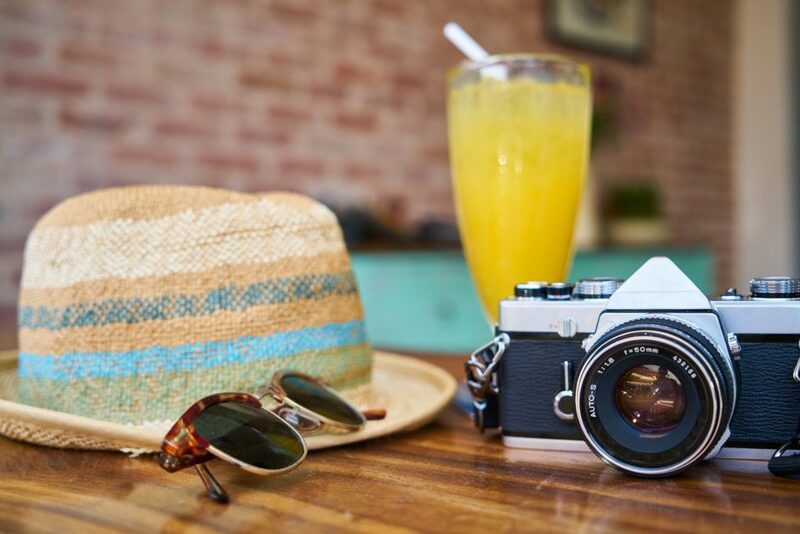 It does not matter your reason for wondering how to “get rid of my timeshare,” you can find legal ways to do so. If you are still on the fence, below are some of the top reasons why other owners decide to finally give theirs up. If you find yourself not using your timeshare each year when it is your time, you might be better off selling it. 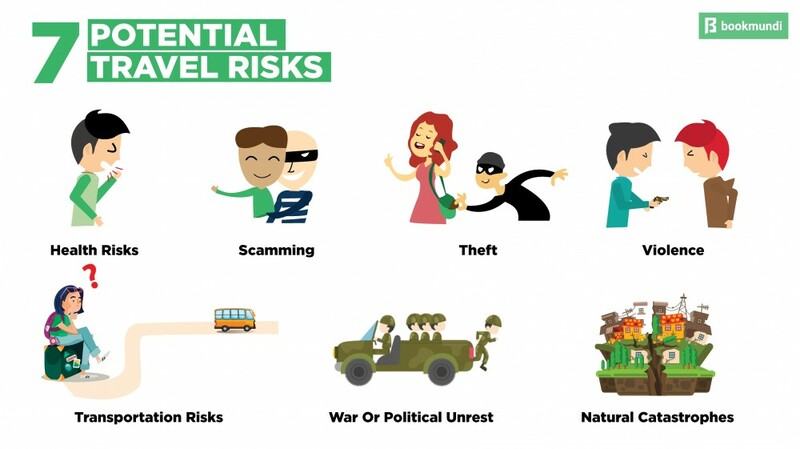 This is often the most common reason why timeshares get sold. If you don’t use it annually, it might be more cost efficient to sell it rather than keeping it. Even when you don’t use it, you will still have to keep it maintained and kept up. For those that are able to afford the upkeep to their timeshare and use it each year, it is a valuable asset to have. However, you may have reached a time in your life where that extra few thousand dollars necessary for the upkeep could be put to better use. If this is your case, selling it may be a more financially sound option. While it is more common to find people owning one timeshare, there are some who own multiple timeshares. 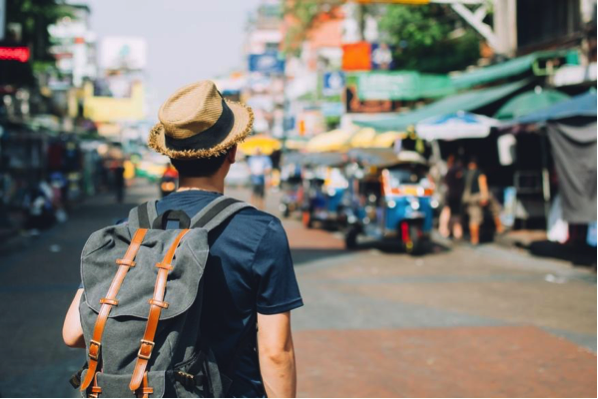 This is a great way to have options for where you want to vacation. 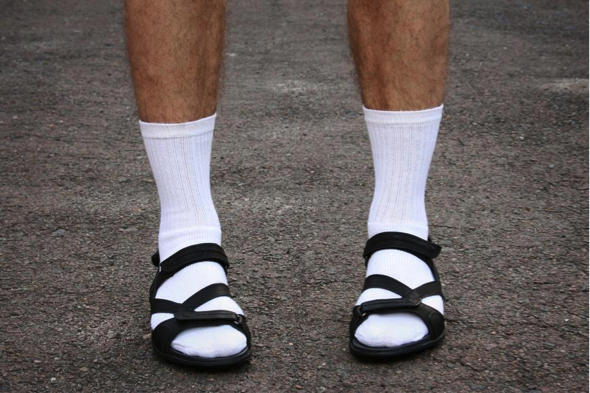 Also, you may like to take more than one vacation each year. If you find you slowly begin using just one of your timeshares, it makes sense to sell the other one. 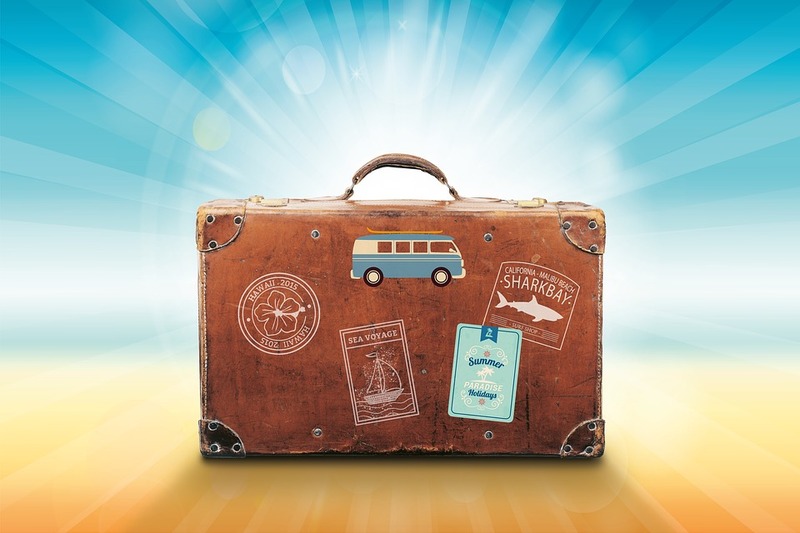 Timeshares can be a great vacation option for many people. For others, it may be an unnecessary expense that is not being used. When you stop enjoying owning your timeshare location, it is time to get rid of it and move on. 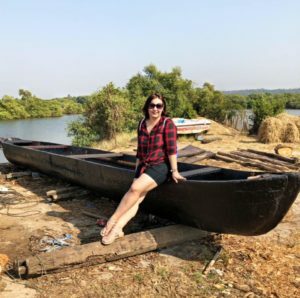 When it comes to planning a trip with your other half, it can be tricky to get the balance of romantic and fun, or other aspects that you are looking for when you travel together. 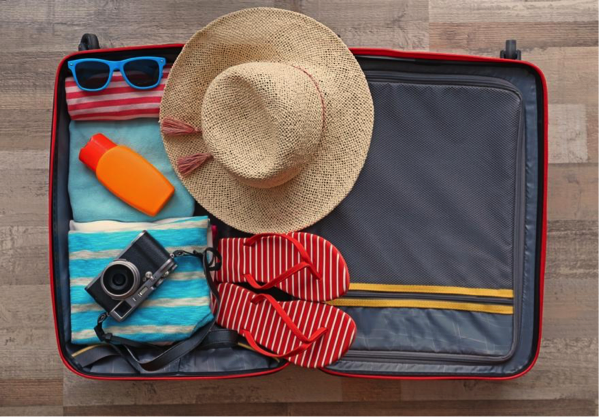 It can be a different kind of trip to one that you’d go with your family, and equally, somewhere different than you would just travel with your gal pals. 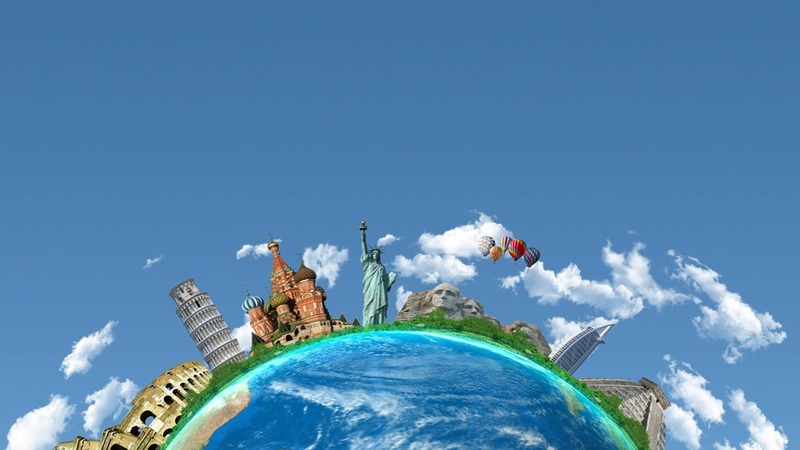 So here are some suggestions for cities all around the world that make a great destination for couples. 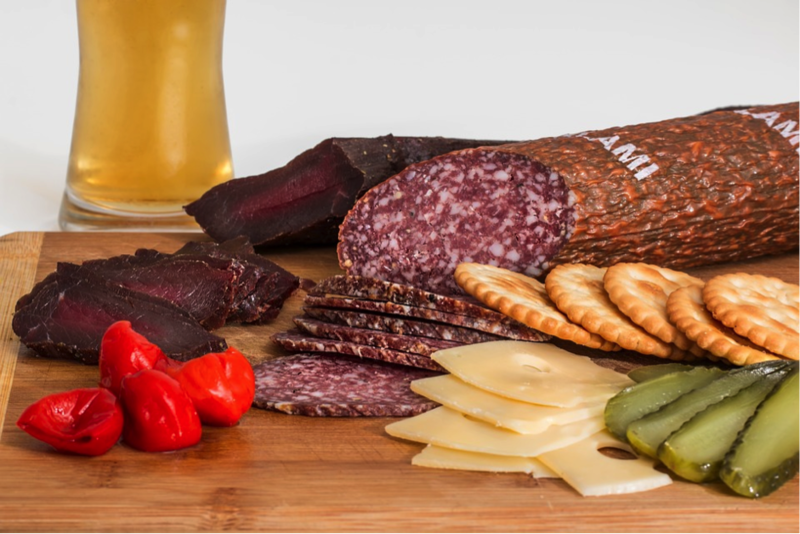 There is a real mixture, so hopefully, there is something for everyone. When you wander the streets of Rome it can feel like a film set! 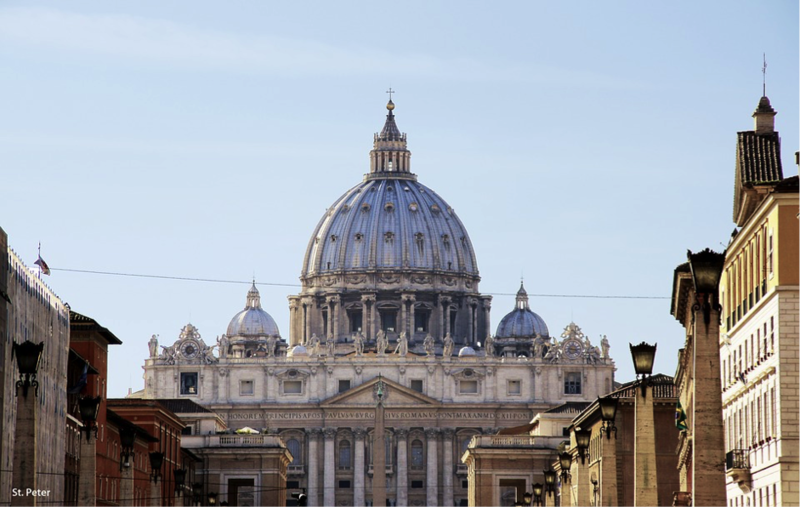 It is a stunning place to visit, with cobbled streets, Baroque churches, and al fresco trattorias. The history in Rome is immense too, with places like the Colosseum, museums, and Trevi Fountain. It can make for a romantic getaway, as well as a fun trip for two; just make sure that there is plenty of gelato involved! San Diego may ring some bells for any Anchorman fans, but it is much more than what Ron Burgundy tells you about. You can have the best of both worlds as you discover the best of San Diego and what it has to offer. 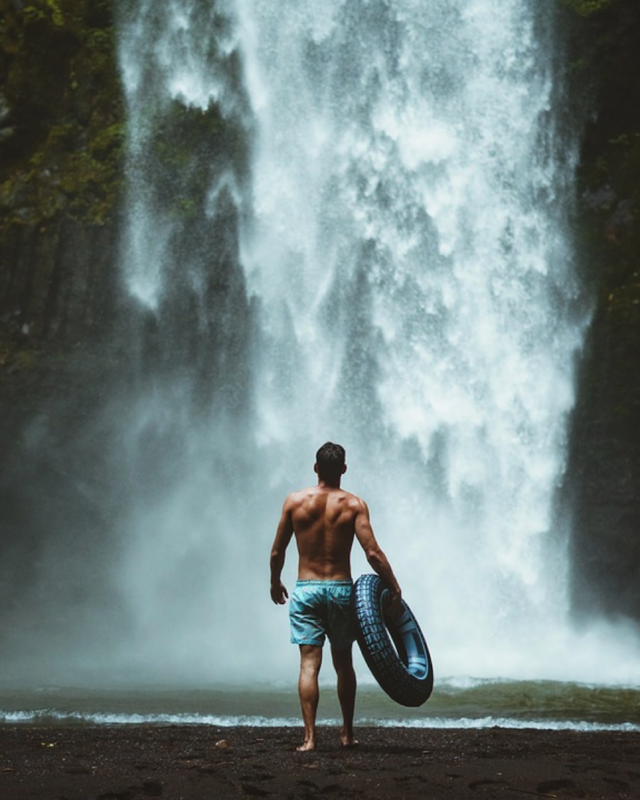 There are beaches on one hand, with beautiful places like La Jolla Cove, and then there is some amazing shopping and attractions like San Diego Zoo and Legoland. 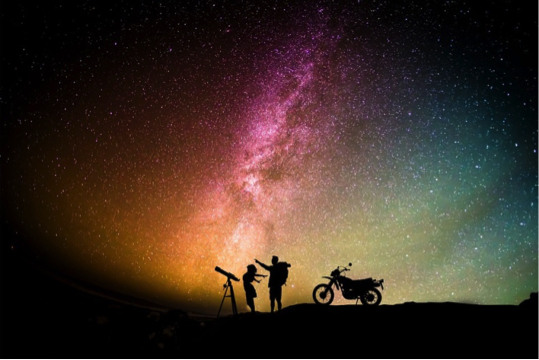 So if you have a sense of fun, it can be a great place for you to explore as a couple. Cheeky and alluring, Amsterdam is a great place to visit as a couple, as it really is such a charming place. Cycling around the city or exploring by boat along the tree-lined canals can make it a trip like any other. 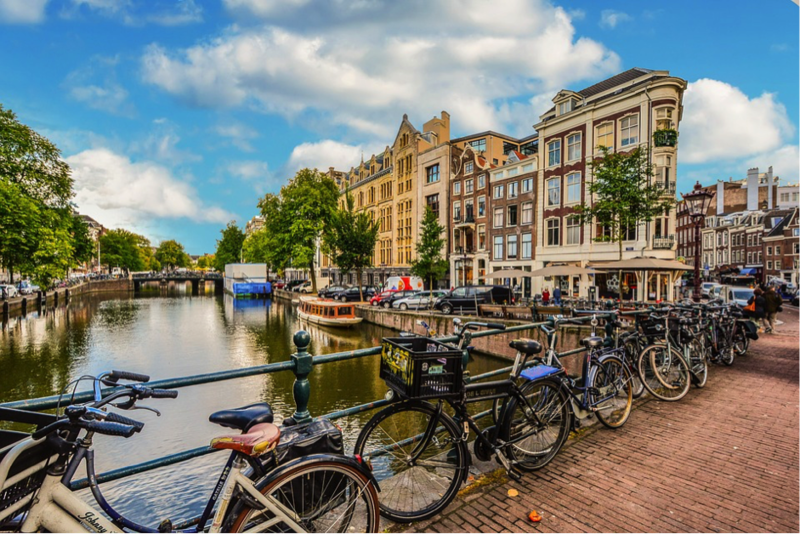 The food scene is incredible in Amsterdam, and there is a real modern vibe, alongside the historic elements of it such as Anne Frank’s House. If Denmark sounds a little more up your street, then Copenhagen can be a great option; it really is quite magical and whimsical. You can explore the Mermaid, spires with intertwined dragon’s tails, fortresses shaped like stars, and much, much more. It is a great sport for some great seafood and cuddles up walks along the canals. 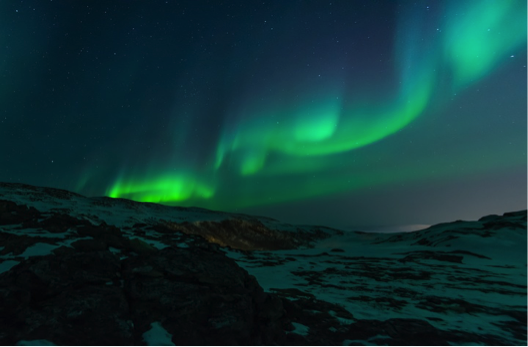 If something completely different is what you are after, then a trip to Iceland is a must. It has grown in popularity as a tourist destination, and it is easy to see why. It is a place with a really romantic feel, with brightly colored homes and pretty scenery, with both mountains and sea in sight. 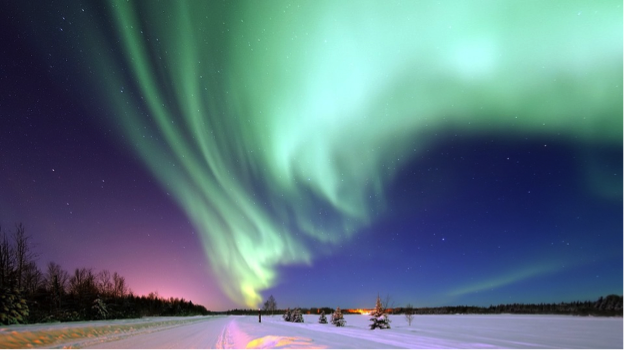 In winter it can be a great place to snuggle in a hot tub and look for the northern lights. 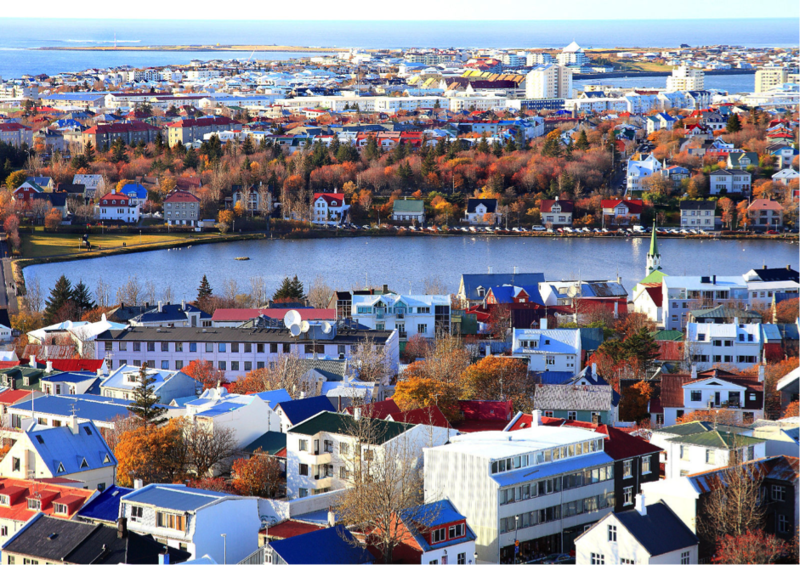 In summer, it stays light for so long, as you can make the most of the daylight and visit some of the famous landmarks like the Blue Lagoon and other stunning areas. 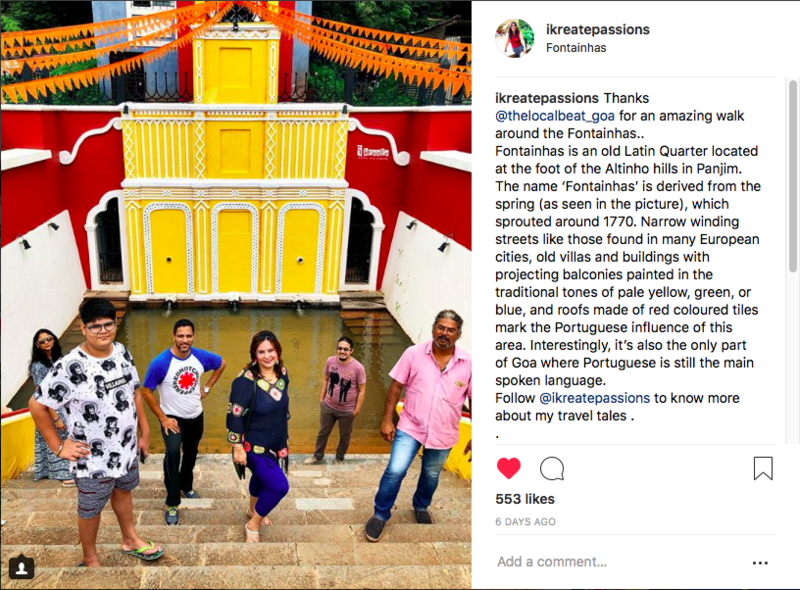 Fontainhas is an old Latin quarter at the Altinho foothills in Panjim. 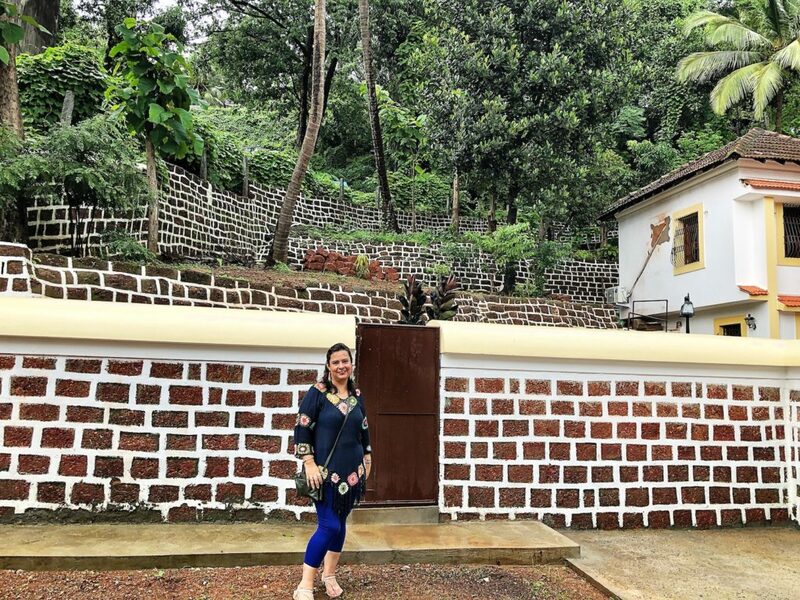 It’s one place in Goa where the Portuguese influence is still very evident, so much so that this is the only place in Goa which has Portuguese as the main spoken language. 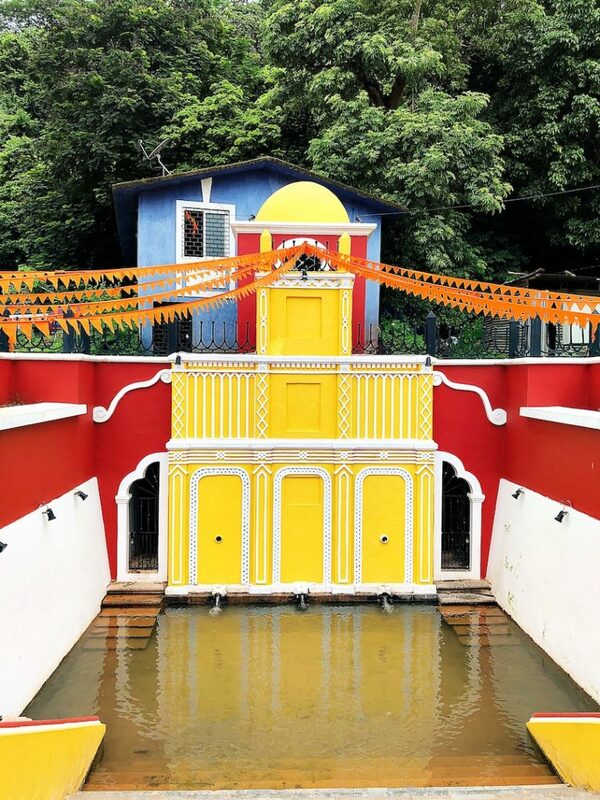 The name ‘Fontainhas’ was derived from a natural spring, Fountain of Phoenix that sprouted in 1770 and is present to date. Fontainhas was founded in the late 18th century by a wealthy Portuguese named Antonio Joao de Sequeira. He used this land for coconut plantations. 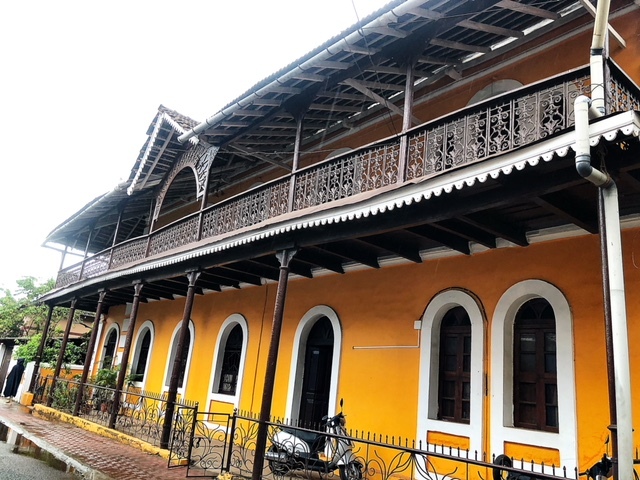 But, in the early 1800s, due to the spread of epidemic in the Old Goa, the Portuguese government headquarters was shifted to Panjim. As a result, this area was transformed into the residential area for Portuguese administrative officers and rulers. In 1984, UNESCO recognized Fontainhas as a Heritage Zone. 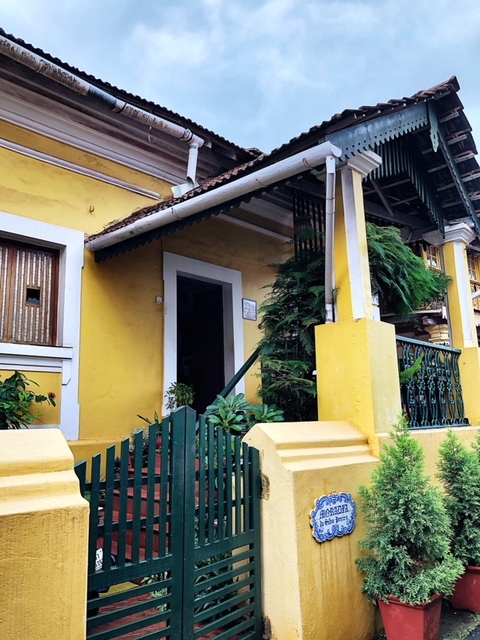 Narrow lanes, bright and vibrant houses, small cafes, old bakeries, art galleries and every nook and corner that tells an interesting Goan story are some of the characteristics of this amazing place. 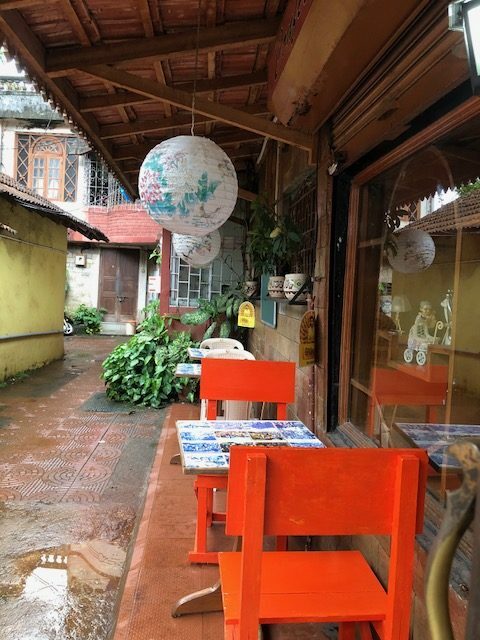 Even within the hustle bustle of Panjim city, Fontainhas has maintained its serenity and quaintness. 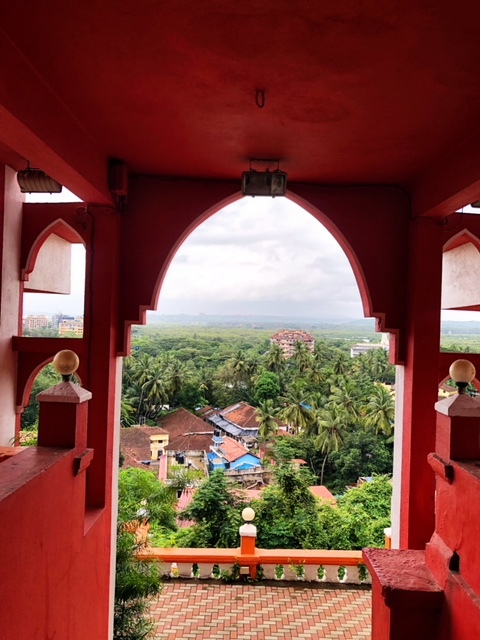 All thanks to The Local Beat Goa, I recently enjoyed a heritage walk of mixed with lots of fun and facts about the place. 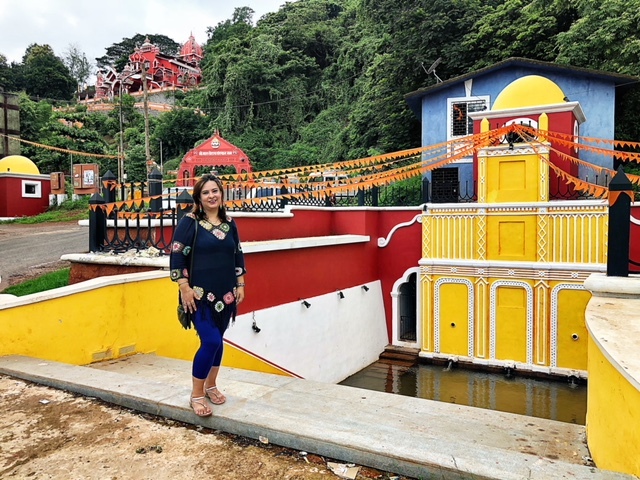 After grabbing a refreshing glass of watermelon juice from the Mamaramma Cafe, just next to the St. Sebastian Chapel, we started off by driving through the uphill lanes of Altinho and the Maruti Temple became our first halt. 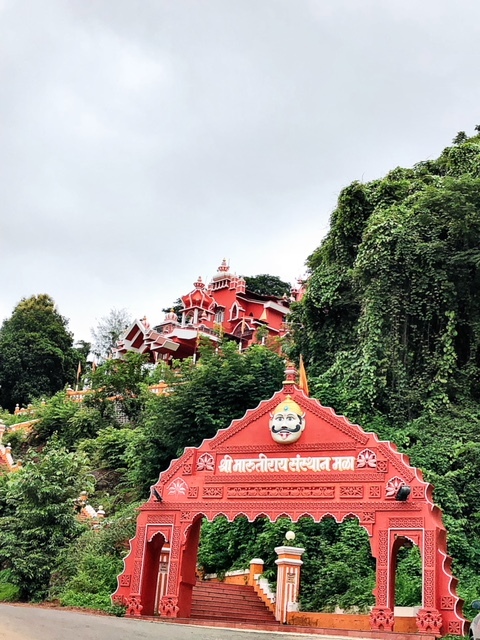 Coloured in bright hues of orange, a colour that represents the monkey god ‘Hanuman’, the structure of the temple is a perfect mix of modernity and ancient heritage. 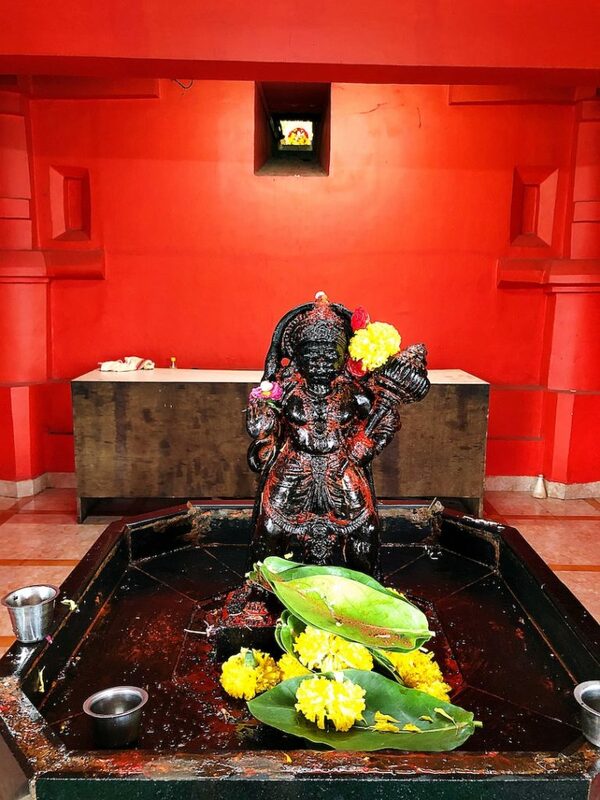 As I moved in, I came to know that the temple has two idols of lord Hanuman, and even without climbing up to the main temple, one can see the bigger idol through an opening in the lower floor wall. Well I bowed down my head in front of both, the main idol which is housed in a big hall looks majestic. 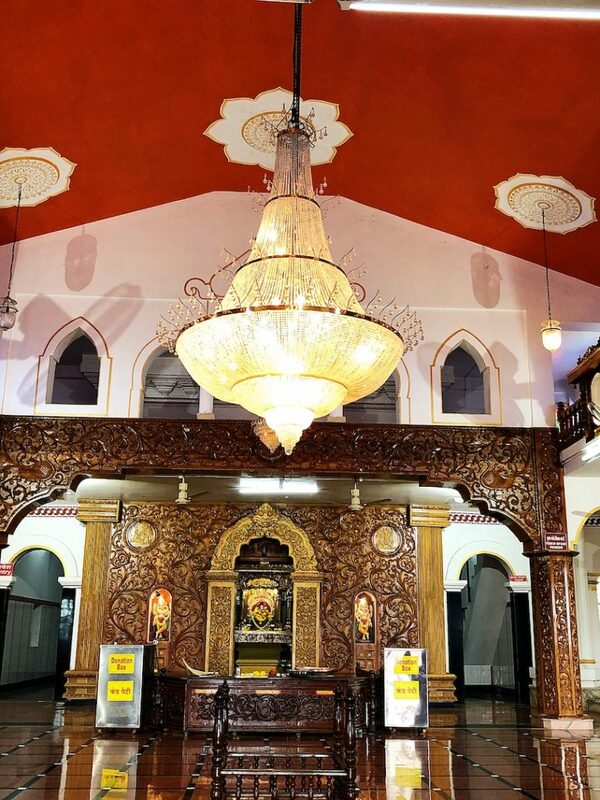 The prayer hall is huge and a big chandelier in the centre makes it look magnificent. 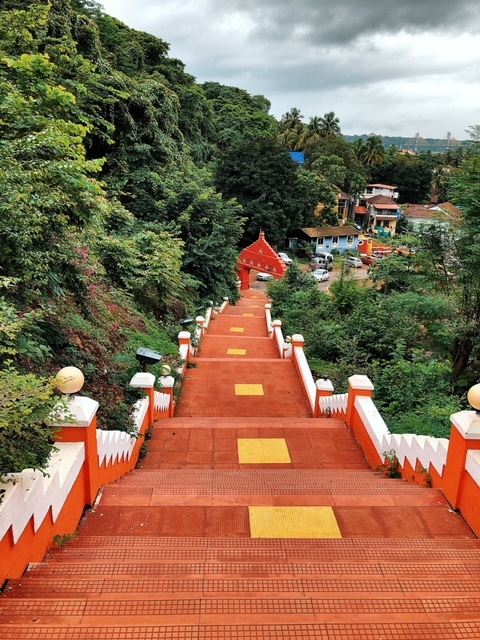 There is a lot of open space around the main temple and the view from the top is breathtakingly beautiful. You can practically see the entire Fontainhas area from there and especially the spring. We climbed down the stairs that lead to the Fontainhas spring. It is believed that there was a tunnel from the temple till that spring, which now stands closed, and the door was sealed with a cross. 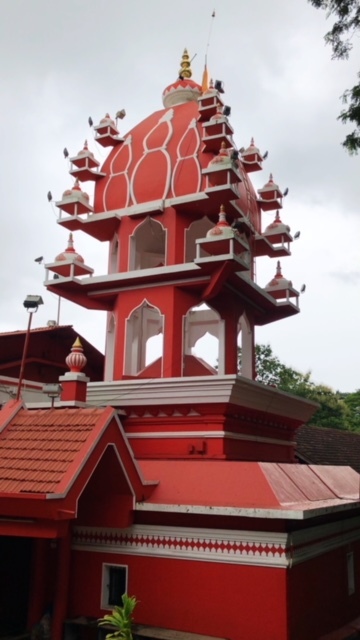 The two structures that line around the spring used to provide light in that tunnel, are mosque like structures and hence this place becomes a wonderful amalgamation of 3 religions. 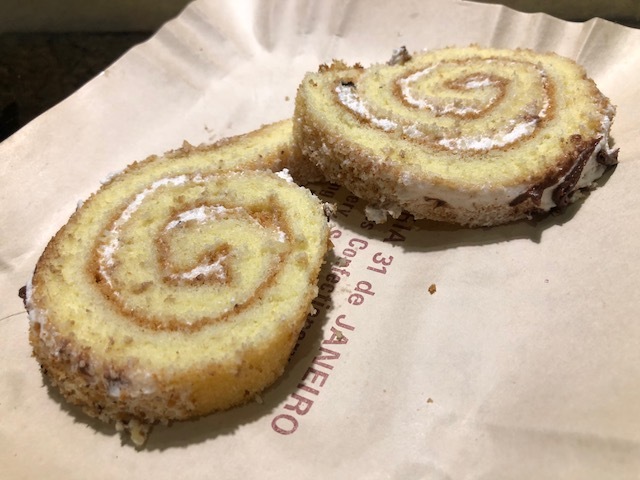 From there on we strolled through the lanes of Fontainhas, visiting a few art galleries, which house some of the best art that leave you awestruck. 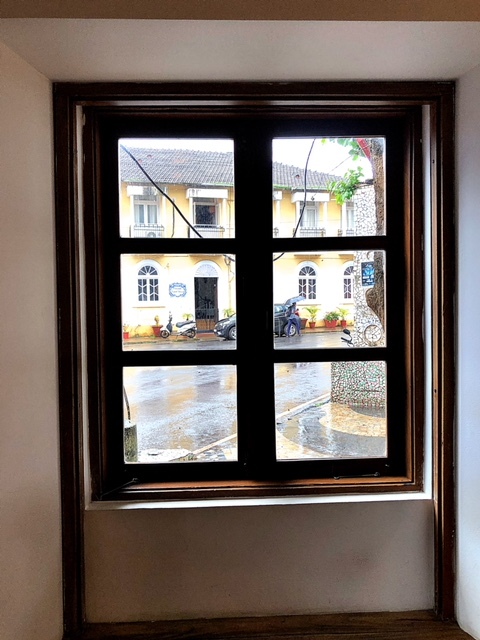 Its so interesting to see these old world charm buildings, you know the windows in some of the old houses use shells in place of glasses, as glass wasn’t available back then. And trust me they look so amazing that given a chance I would want my windows to be made of sea shells. From a light drizzle to thunder shower, monsoons made the walk even more interesting and beautiful. 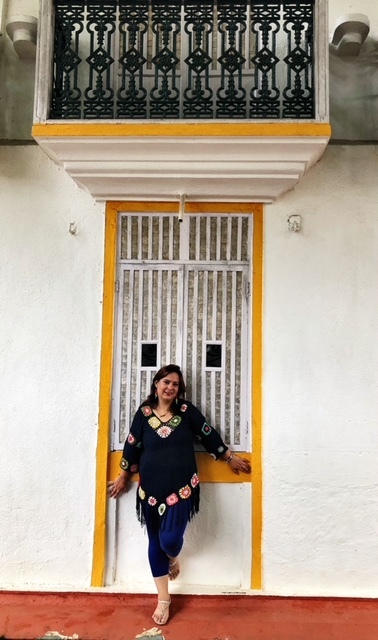 I also learnt that the houses in Fontainhas still need to get painted after every monsoon, it was a rule laid out in the Portuguese time but is followed till date. This keeps the beauty and vibrancy of this place in tact year after year. 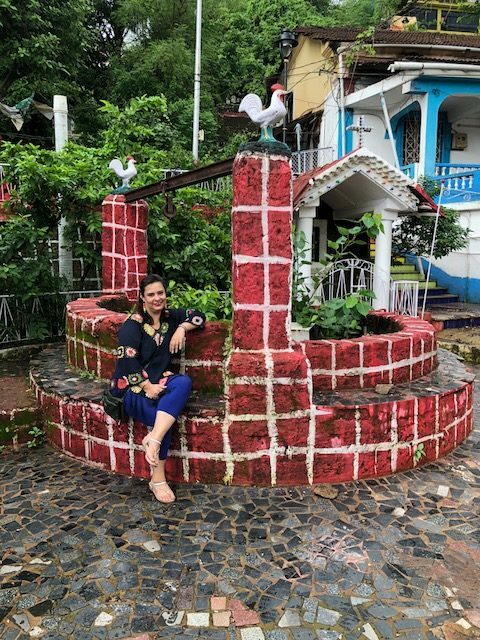 One of the historic houses that I came across had big well in front of it, though the well is not in function now, but the serenity and peace of the place is inexplainable. You can really spend some quiet time there breathing the natural and man made beauties together. 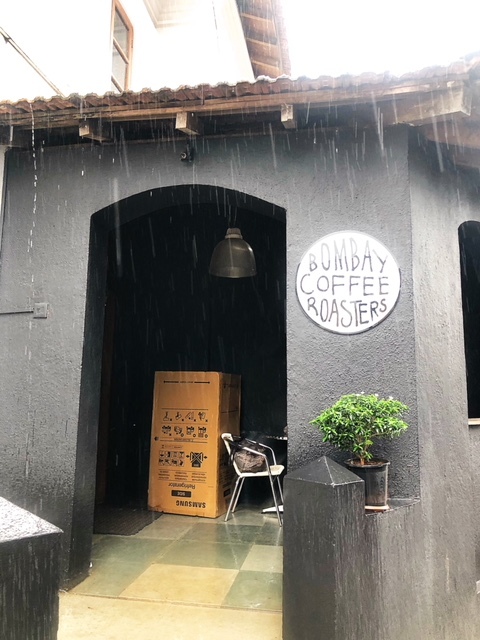 Another place where you can sit back, relax and enjoy some great coffee and snacks is the Bombay Coffee Roasters. The front wall of this cafe is quite a popular one with photographers. 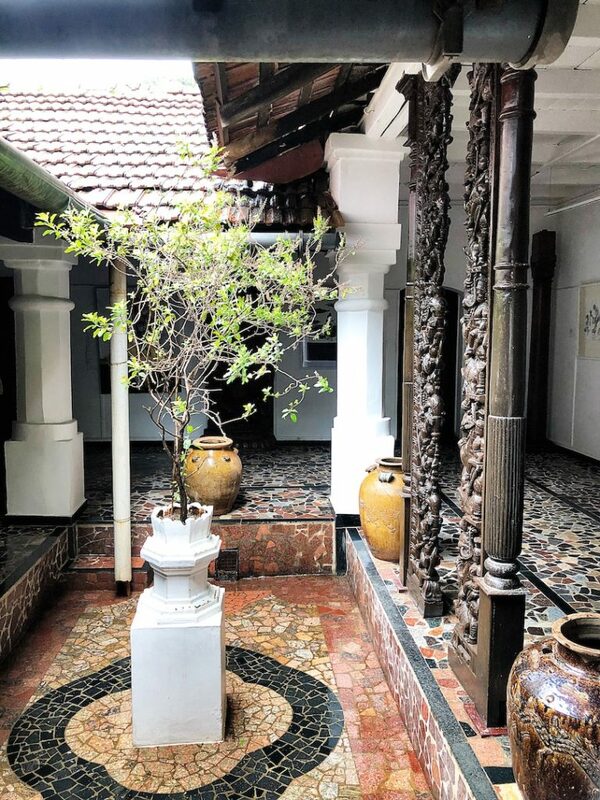 The mosaic is really worth a look and the place offers calm and comfortable interiors, has wi-fi and is ideal to spend some quality time alone and get some creative work done, or simply chill out with friends. 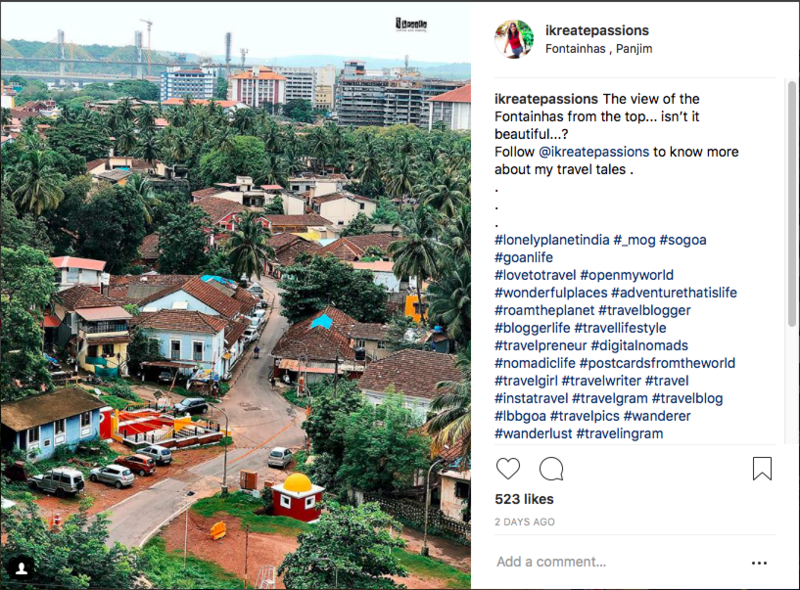 Talking about mosaic, its not just about the wall of Bombay Coffee Roasters, but this tile art is one of the most significant characteristics of Goa and especially the Fontainhas. Azulejo is the Portuguese name for these beautifully hand painted ceramic tiles. This art originated in the 15th century and travelled to India when the Portuguese settled in Goa. 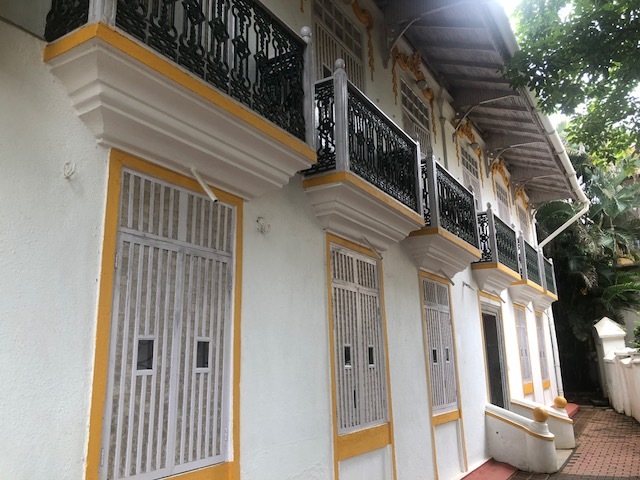 Though back then these Azulejos were imported from Portugal, and there were no Goan artists to do it, the art from literally died. 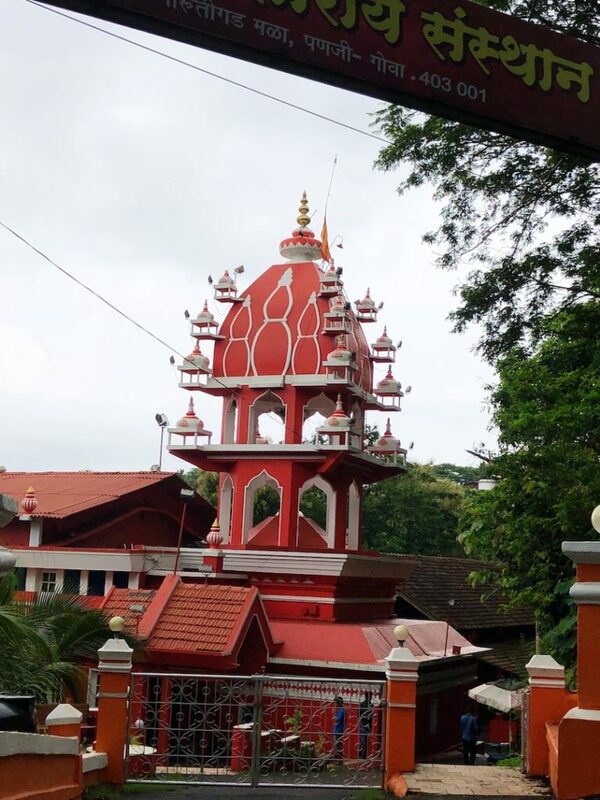 It was brought back by a man named Orlando De Norohna, who had a 5 year degree in commercial art from Goa college of arts. 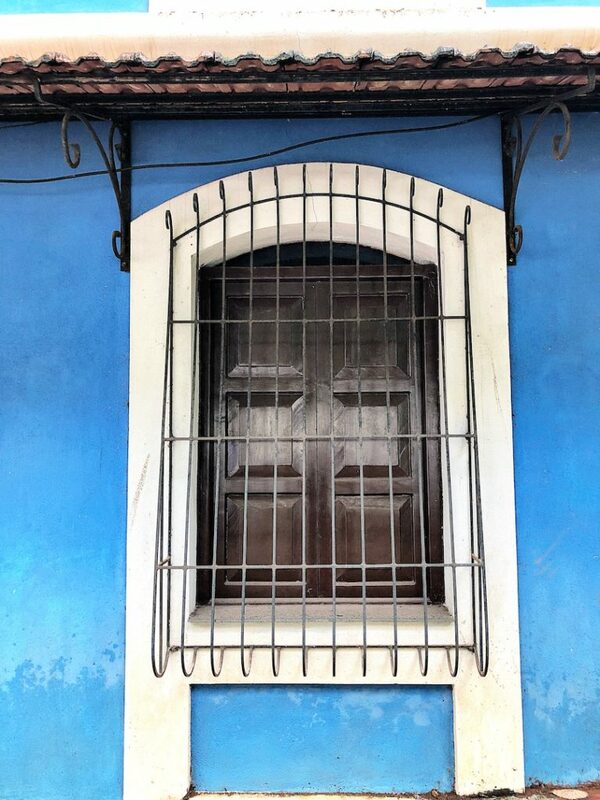 He went to Lisbon to get himself skilled with guitar and came back with Azulejos. Since then the art has been fully revived and many students took interest in learning the same. Today Goa is the only state in India where these tiles are made. 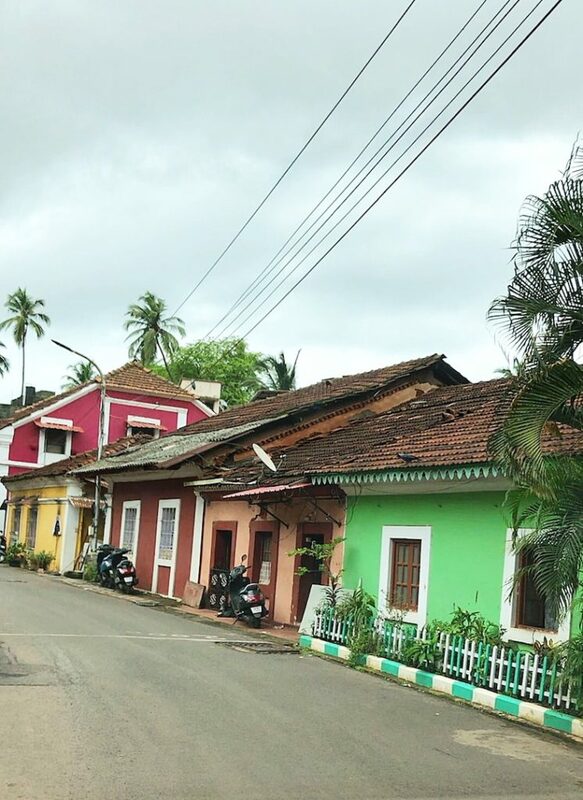 Take a walk around Goa and you will see these Azulejos as a part of its landscape. 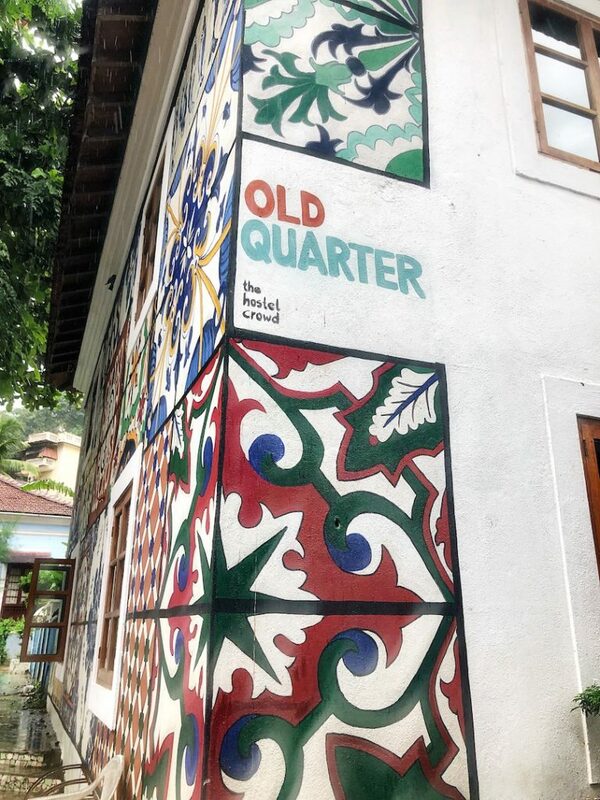 From name tiles to murals, each Azulejo tells a Goan story. 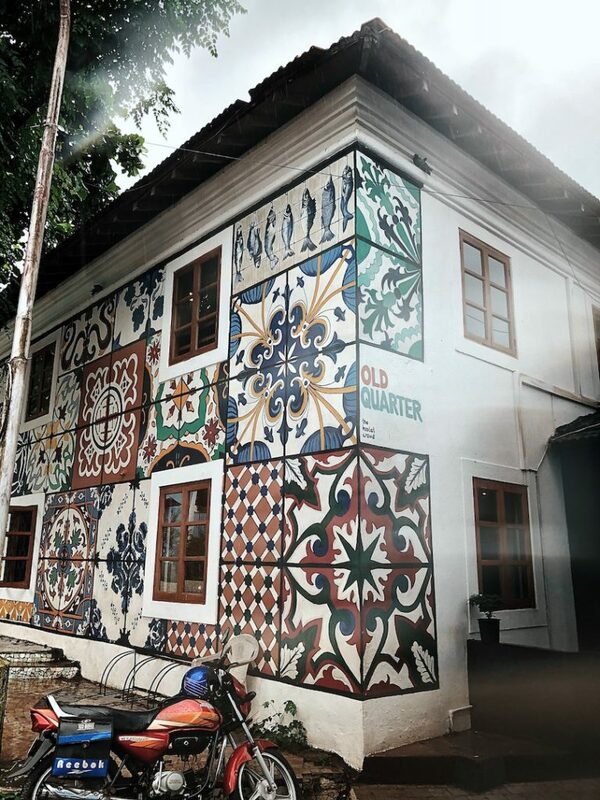 Azulejos De Goa in Panjim, is one of the best shops to hunt for these stunning hand crafted tiles. 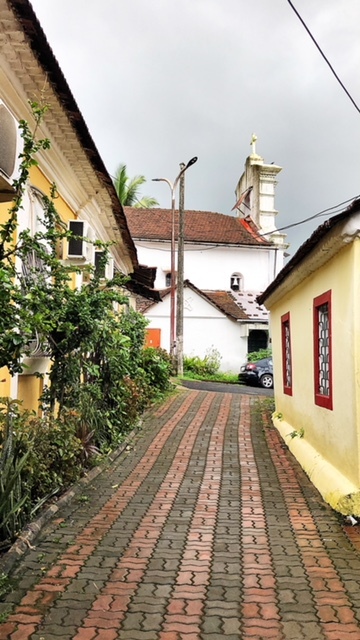 Moving on, we came to one of the major landmarks of this old quarter of Goa, the St Sebastian Chapel. It was also the point from where we started and the point where we concluded our lovely heritage walk. 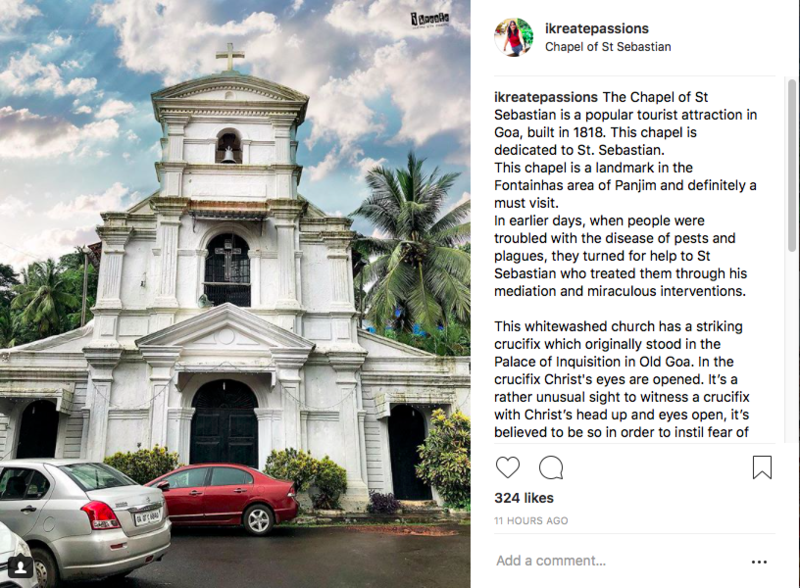 The Chapel of St Sebastian is a popular tourist attraction in Goa, built in 1818. This chapel is dedicated to St. Sebastian.In earlier days, when people were troubled with the disease of pests and plagues, they turned for help to St Sebastian who treated them through his mediation and miraculous interventions. This whitewashed church has a striking crucifix which originally stood in the Palace of Inquisition in Old Goa. In the crucifix Christ’s eyes are opened. It’s a rather unusual sight to witness a crucifix with Christ’s head up and eyes open, it’s believed to be so in order to instil fear of god. The god is watching those who are troublemakers and they shall be punished for their sins. The Chapel also houses a statue of the Virgin Mary, two marquetry chests and three elaborately carved screens from a church in Diu, which once formed part of the colony of Goa.